I can't pretend to care as much about art and music as much as I used to. I have been putting everything I got into that for years and it has given me very little in return. I also find that I don't have the physical or emotional resources for certain friendships anymore. It's really sad and hard to do, but I don't think friendships are meant to be worth going out of the way for. Friendships should adapt to your life, you shouldn't change your life to accomodate friendships. Of course I still enjoy making art and making music. I always have. The difference with my life now is, I don't identify as an artist so desperately anymore. I don't have to consistently "prove" to the world that that's what I am. I know that's what I am, I don't have to strive to exist in that light, in that context anymore. It's a tempting but ultimately hopeless thing to aspire to be as a young adult. A number of factors have made me "unsuccessful" at this, especially the vague parameters of what "successful" is. Does anyone want to see my Bandcamp stats? I'll show you. Look at that disappointment. Look at how little interest there has been in me recently. I have finally accepted this reality, and accepted that my artistic decisions, shortcomings, and limitations restrict me from achieving what it is I thought I wanted. 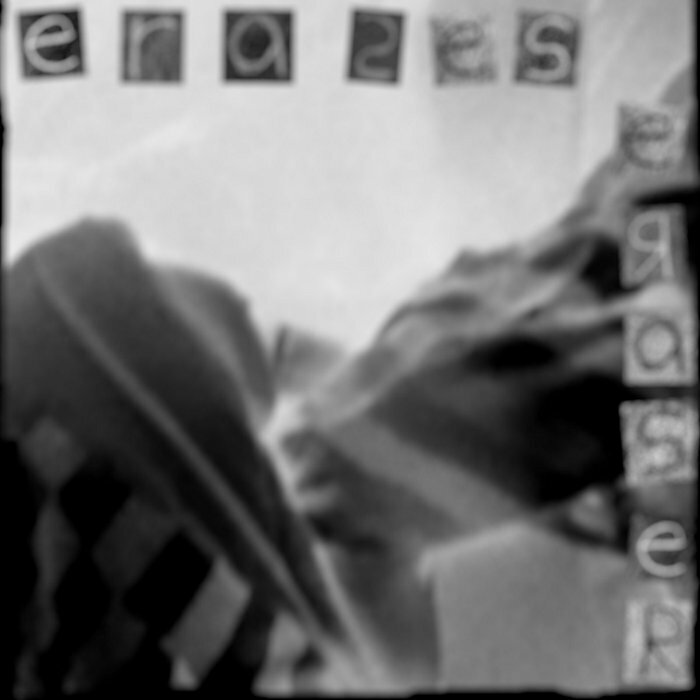 As for the future, I am currently working on the Erases Eraser self-titled. Erases Eraser is not dead yet. I have about 14 minutes of new stuff ready. As for the remainder of the album's length, this could take me months to complete and actually be satisfied with. There will be a much bigger gap of time between Neuroses and the self-titled, than there ever has been between two of my releases. Once I complete the self-titled, I may abandon the project altogether. Expect my next album to be the last Erases Eraser for a long time.